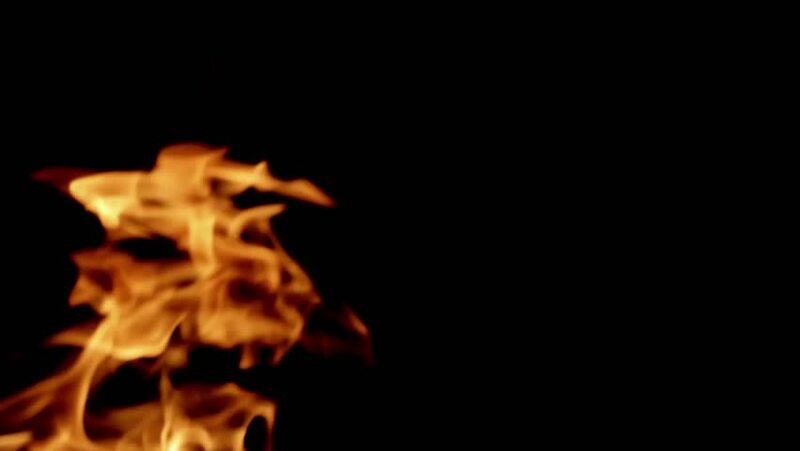 hd00:29Highly detailed flames. Tilable with alpha matte. Perfect to compose. This video is tilable: you can repeat it as many times as you want to left and right. More options in my portfolio. hd00:20Burning Coals of Fireplace. View Through Shutter.